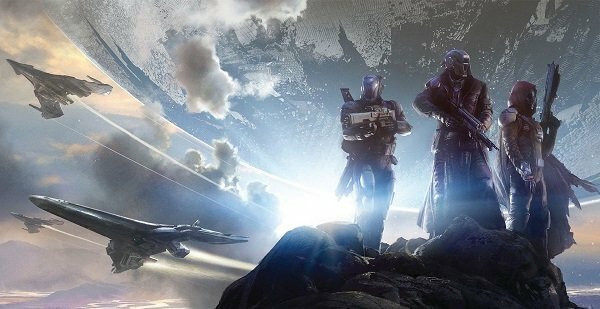 Destiny's first major expansion, The Taken King, is set to launch on September 15, meaning Guardians from all over the world have exactly one month to prepare for the next big chapter in Bungie's FPS epic. The good news? That's plenty of time to get in some last-minute preparation before heading into the great unknown. There's still plenty to do in Destiny before heading off to the Dreadnaught to take on Oryx and his army of Taken. 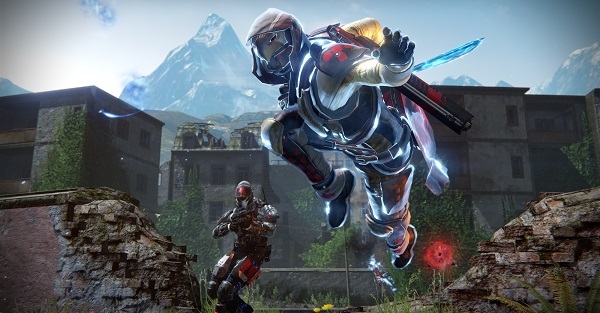 Whether you're relatively new to the series or a veteran Guardian, there are a few ways to occupy your time over the next month to make sure you're prepared for the oncoming war. And no, we're not just talking about committing Dinklebot's quips to memory before the grand Nolan Northaning. 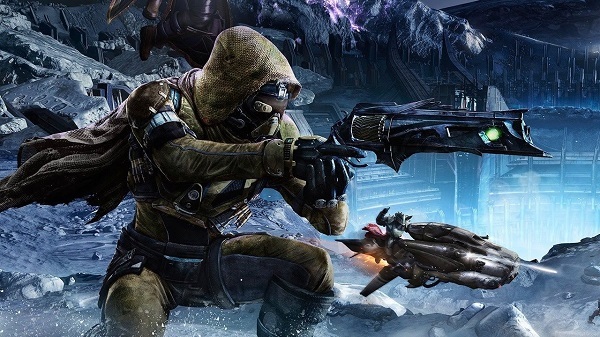 So, without further ado, here are five ways to make sure you're ready to challenge The Taken King. Two big changes are coming to Destiny's weaponry, including a nerf to some of the more overpowered Exotic firearms, as well as the addition of new Taken King gear that will outpace the current top dogs in PvE. While many bemoan these inevitable changes, others look forward to having something new to, well, look forward to. 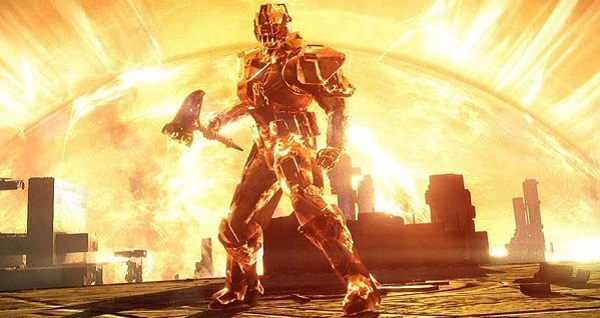 Keep in mind that all of those current Exotics will still be just as useful in most of the current Destiny content and, since PvP gear is normalized to keep things more fair, that Thorn or Ice Breaker you love so much should still be able to go toe to toe with whatever The Taken King has to offer when you're competing in the Crucible. Sure, some of those current Exotics are getting a mild tweaking to keep them from being too powerful, but all stats are currently exactly as they've always been. In other words, you've got exactly four weeks to enjoy their dominance as much as humanly possible. Whether running Raids or competing in Team Deathmatch, fall back on that current top tier gear as much as possible. Once that new expansion drops you'll have loads of new firearms vying for your love and attention, so you might as well get in some extra hour with current faves while you can. Last month, Bungie announced that one of the prestige items current Destiny players will be able to acquire heading into The Taken King is the Laurea Prima emblem. In short, you'll need to fulfill 10 requirements to achieve this item before Sept. 9 and, after that, the emblem will be gone forever. In other words, here's your chance to earn some bragging rights. You can check out our previous coverage for a full breakdown of the requirements for the Laurea Prima, but these Moments of Triumph include feats like besting both current Raids on hard mode, collecting all Golden Chests hidden throughout the universe, completing three major story beats and taking part in 100 Crucible matches. There's even a handy tracker to let you know which Moments of Triumph you still need to complete, so get to work and knock them off of the list before the deadline hits. While you certainly earn a large amount of gear from regular play, the best loot in Destiny typically drops in the Raids and through specialized activities like the Prison of Elders, Trials of Osiris and the Iron Banner. If your outfit is missing a component and you're a hopeless completionist, now is the time to put in some overtime and fill up that Vault. This goes for guns, too. Basically, if there's something you've always wanted in Destiny, now is the time to get it. Once The Taken King launches, you'll have more than enough new items to add to your wish list and you don't want to slow down the hunt because you're still on the lookout for older gear. Similar to making sure you've completed your current gear bucket list, now is the time to make sure you've earned all of the available virtual accolades. There are quite a few Trophies/Achievements available in Destiny, as well as lots of in-game accomplishments tracked by the Grimoire. Check your Trophy or Chievo list and make sure you're not lacking any easy accomplishments that you've simply overlooked up until this point. The same goes for your Grimoire score, which can be checked on the Bungie website or through the Destiny companion app. More accolades will be thrown onto the heap once Oryx begins his onslaught so, again, best to knock out those current honors while you're just twiddling your thumbs and waiting for the war to begin. Even if you're more or less caught up with all things Destiny and are staring down the barrel of another four weeks' worth of waiting for The Taken King, there's still plenty of reasons to keep getting in a few hours of play here and there in anticipation. With each new expansion, Destiny's economy has shifted slightly with the introduction of new currencies and more ways to spend said currency. 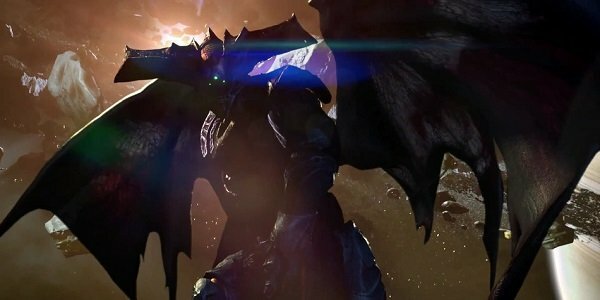 While we don't know what sort of alterations might be implemented in The Taken King, there's no reason to assume some of the more common fundage won't carry over. Horde Glimmer and Strange Coins as if you're a space-aged Silas Marner in anticipation of what's to come. The same goes for Vanguard and Crucible Marks. Those currencies are in need of a reboot and The Taken King might serve as a perfect opportunity for Bungie to implement one. Depending on what becomes available, you'll want to be able to afford as much as possible once the new wealth of the galaxy becomes available on Sept. 15.